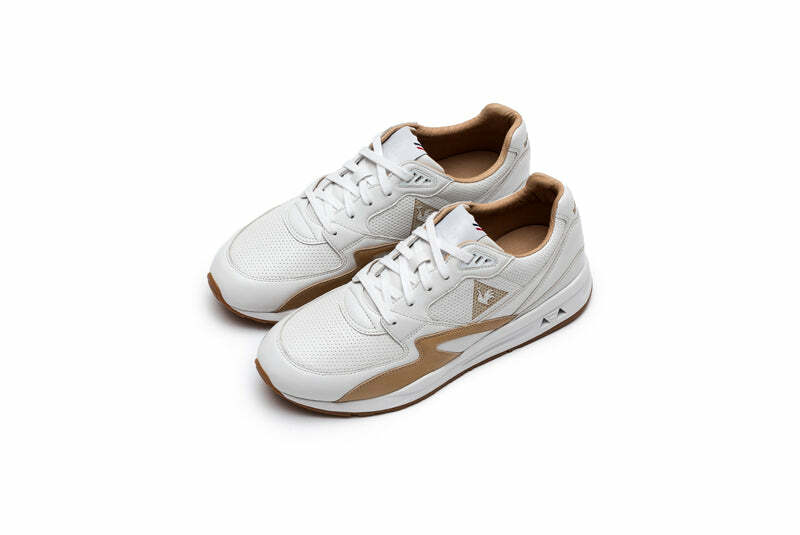 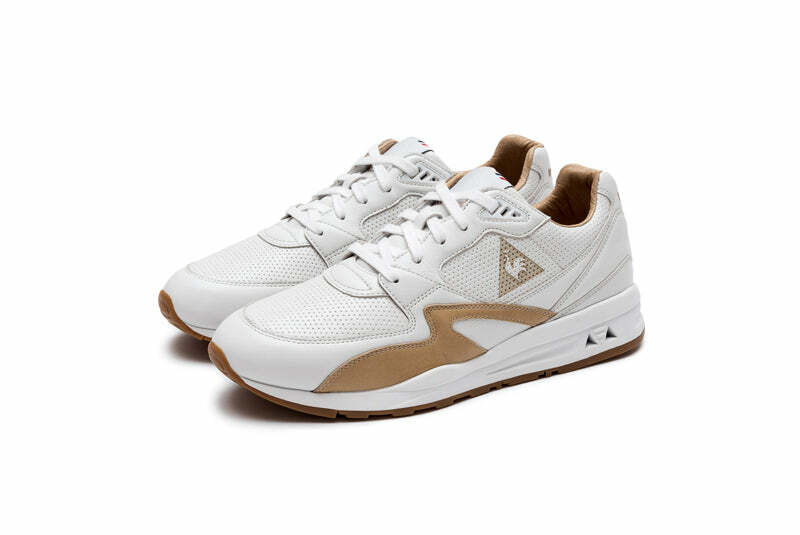 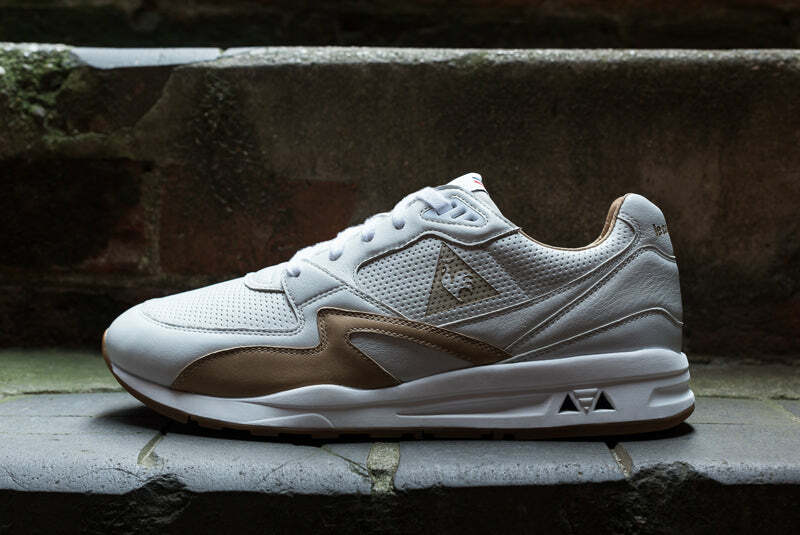 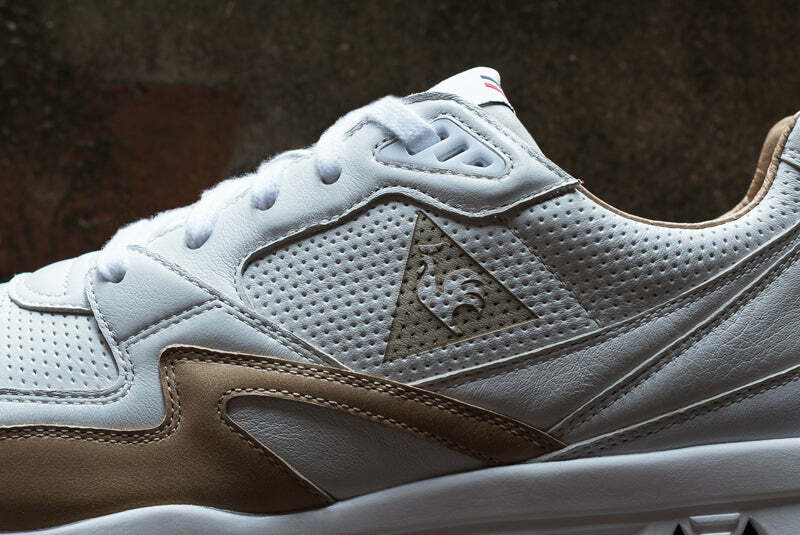 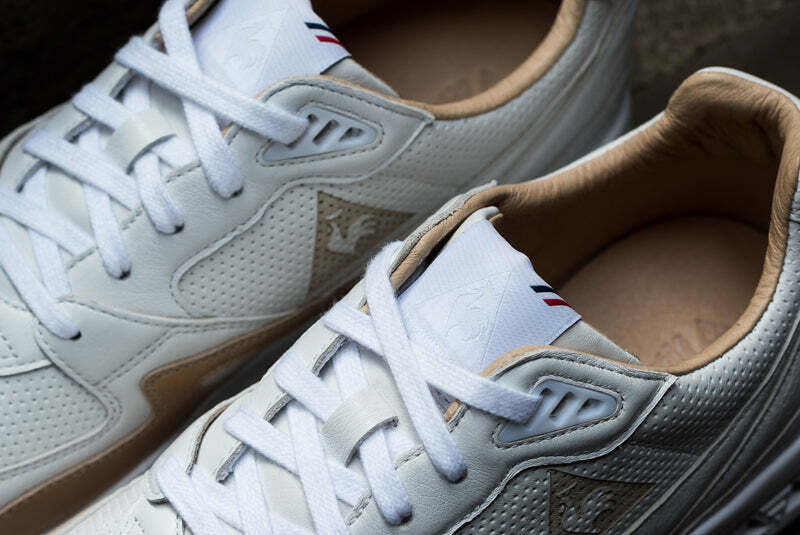 Le Coq Sportif present the latest release in their Made In France series, which started with the French-pro­duced Arthur Ashe in 2015. 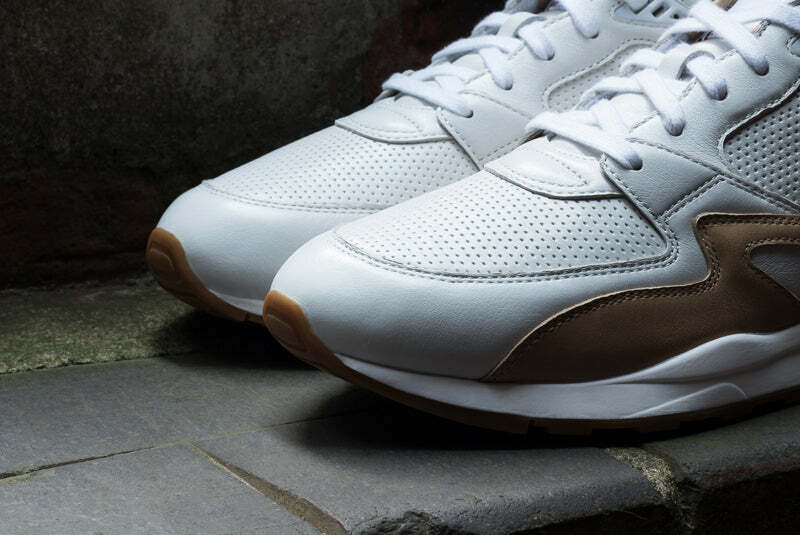 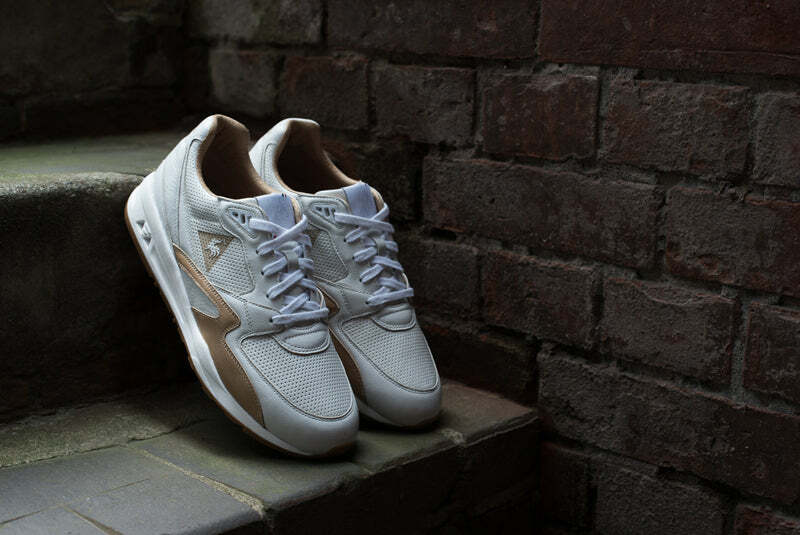 Saturday 6th of February see’s the release of an exclusive limited edition of its flagship retro running shoe, the LCS R800. 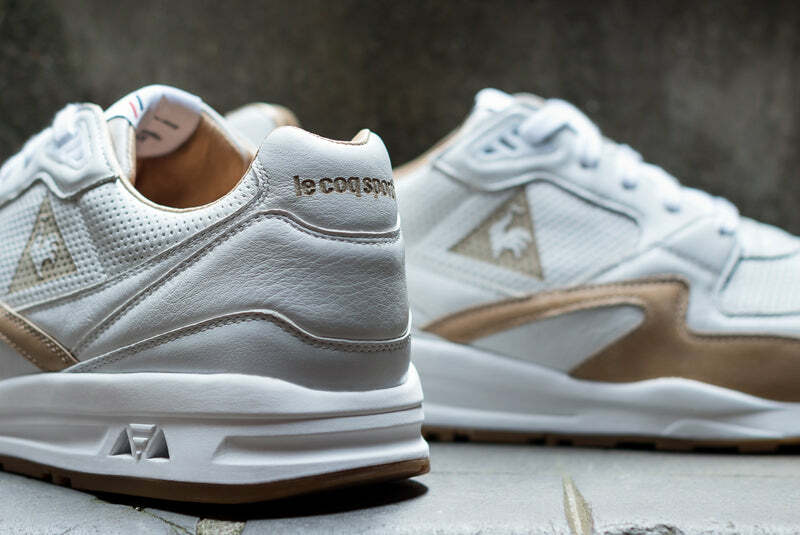 The LCS R800 MIF was designed in the brand’s offices in Paris and developed in Cholet, in workshops owned by Cléon, a company known for its savoir-faire, innovation and its careful work with materials. 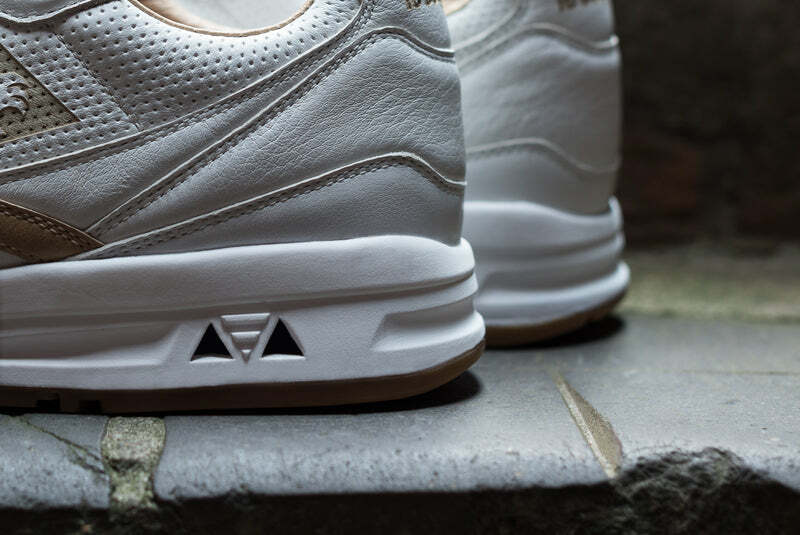 The expertise and precision in bringing the hand-made shoe together was next to none and the exceptional full-grain leather was chosen with the utmost care. 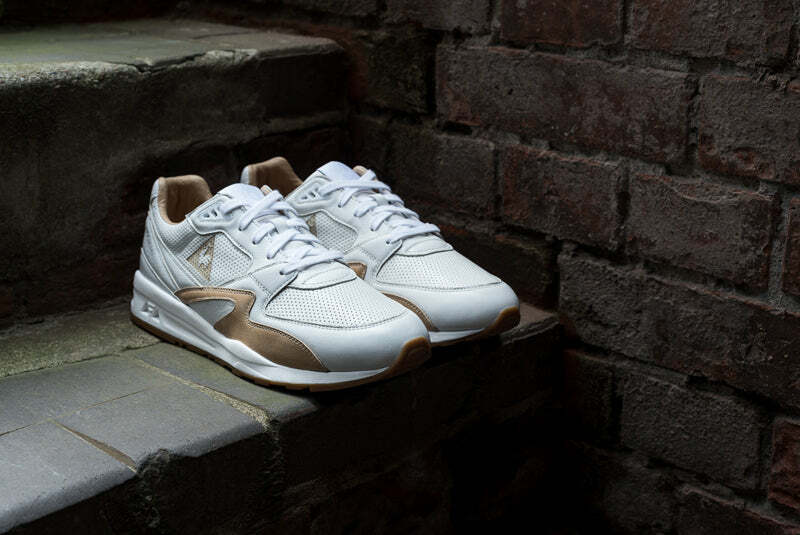 The LCS R800 MIF, available as a limited edition of 348 pairs, comes in a wooden case including a shoetree, shoe polish, and a brush.